Tom Buchanan’s exhibition ‘Portraits 1.0’ features 10 photographs taken on a 6x7cm camera using colour negative film. The images are printed a meter wide which is sure to make for a spectacular site. 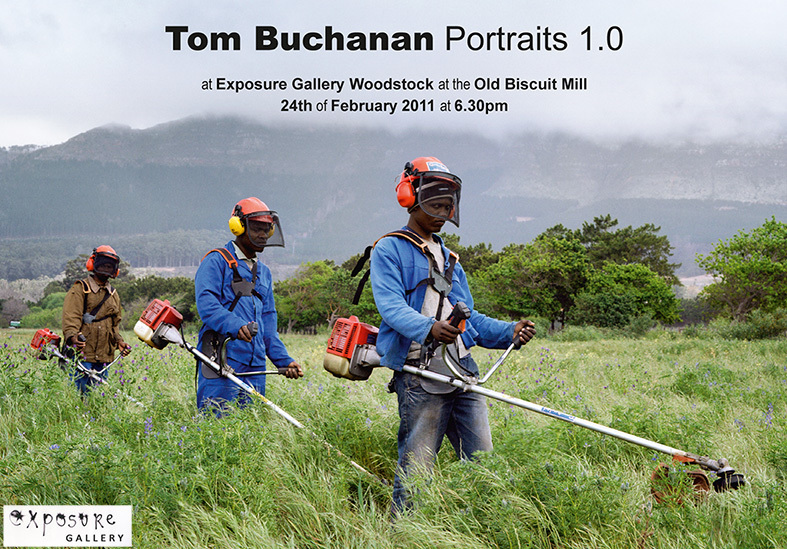 The exhibition will be held on the 24 February 2011 at the Exposure Gallery in Cape Town, the Old Biscuit Mill, Albert Road Salt River at 18:30 pm.